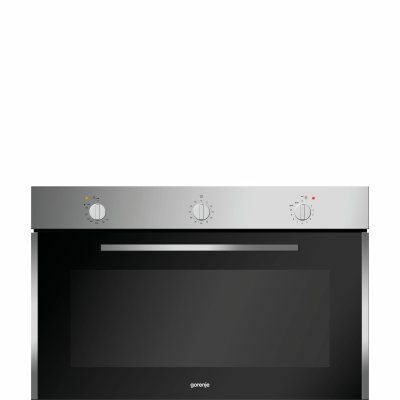 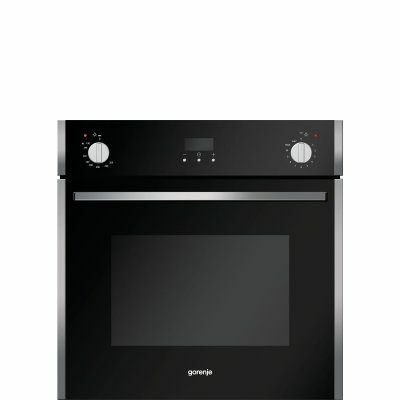 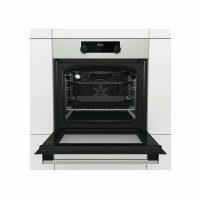 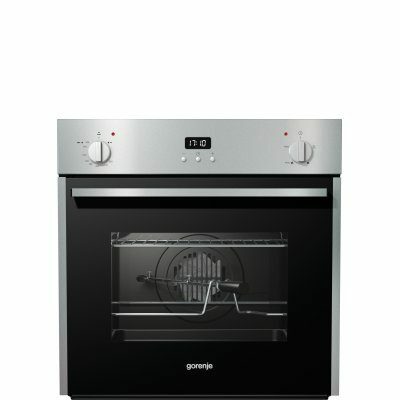 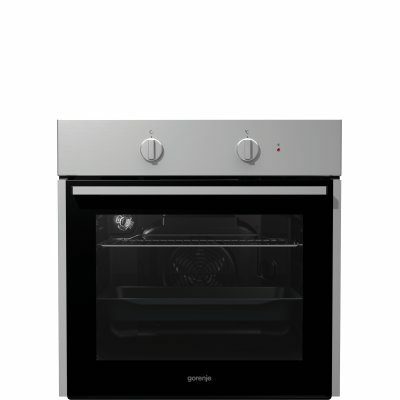 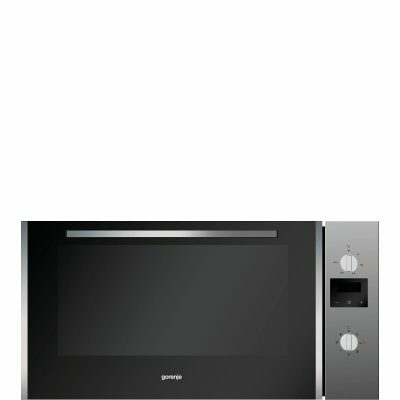 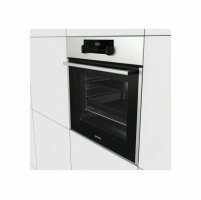 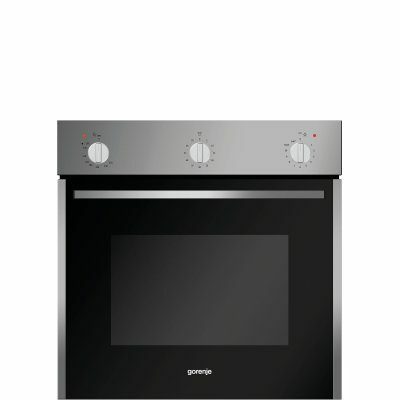 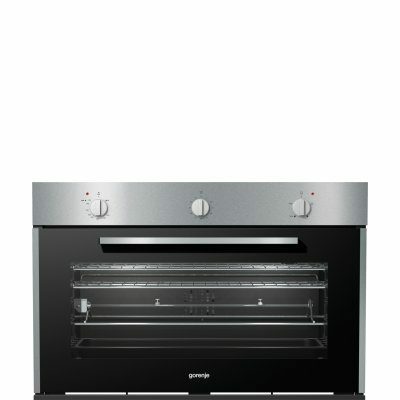 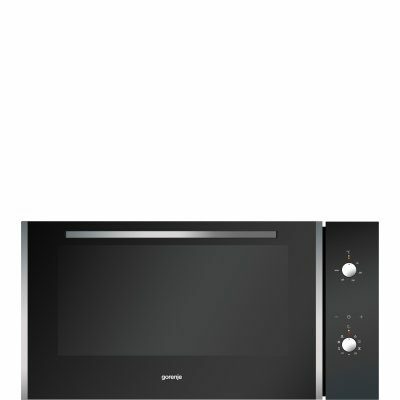 The oven, now even more spacious, features an oval shape that successfully mimics the traditional wood-fired ovens. 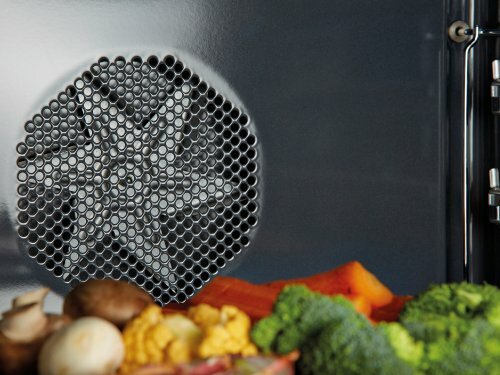 This allows optimum circulation of air that completely embraces the food to make it tender and juicy on the inside and amazingly crunchy on the outside. 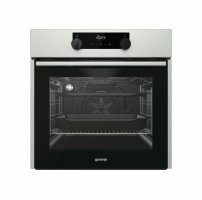 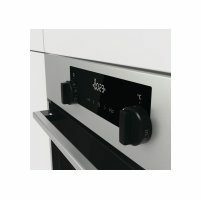 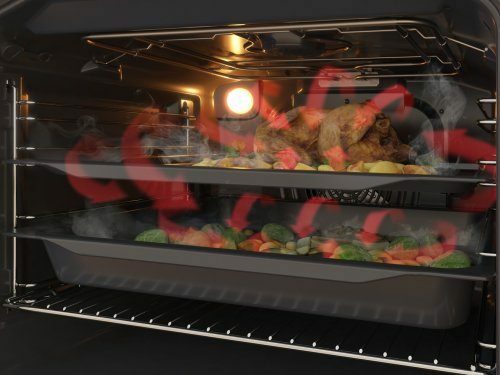 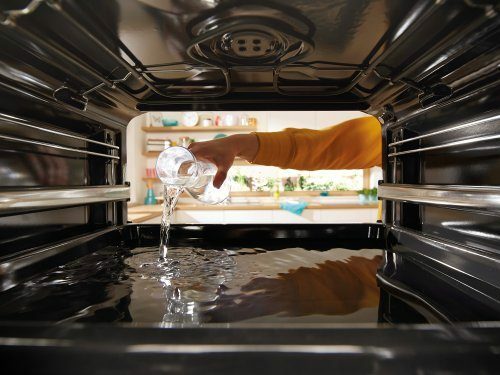 The air is even better distributed throughout the 71-litre cavity with recessed sides, which decreases the occurrence of cool spots that preclude even browning. 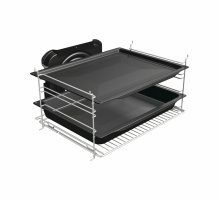 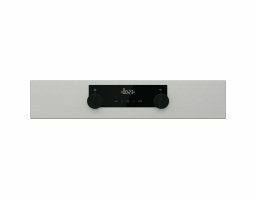 Special air circulation dynamics affords excellent conditions for professional cooking on a single rack or on several racks simultaneously.